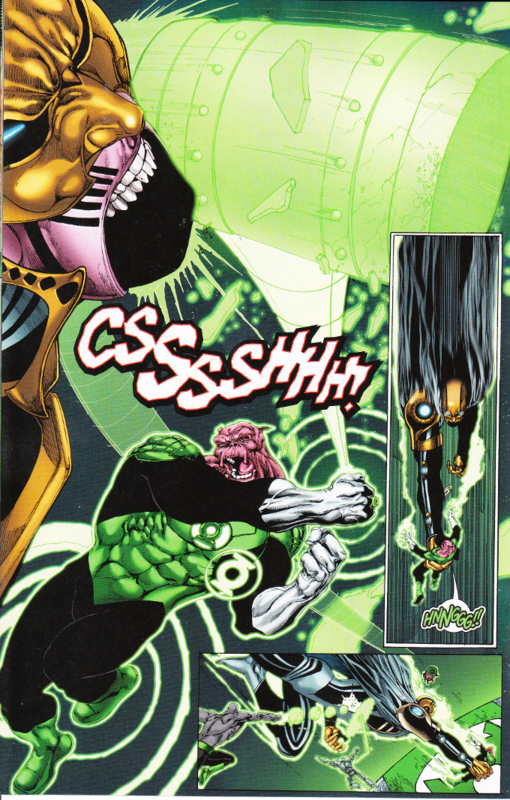 I've been wanting to see Tom Taylor tackle the Green Lantern Corps ever since the excellent job he did with some of them in Injustice: Gods Among Us: Year Two. Ensemble titles such as this one tend to be tricky beasts and many writers have a hard time capturing a variety of voices and making sure everyone gets a little bit of time in the spotlight. 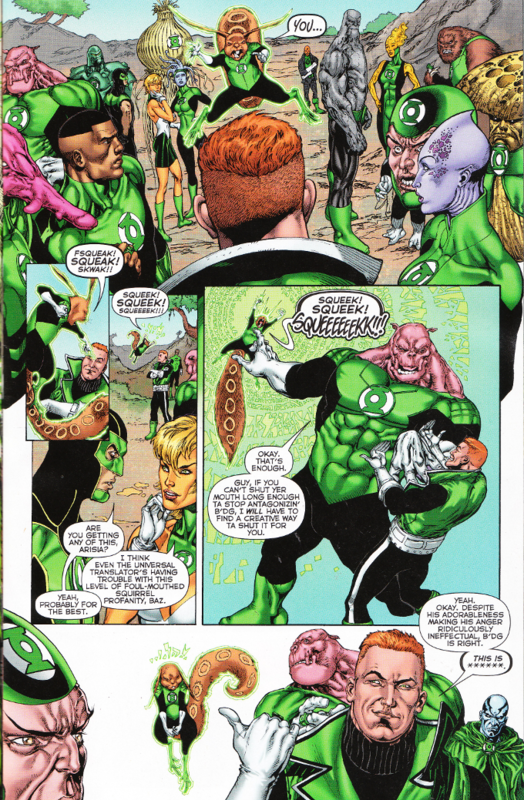 Taylor manages this feat smoothly, though this book may be a bit inaccessible to everyone not already familiar with the Green Lantern Corps. Taylor portrays all the characters perfectly but he also jumps right into the action, with little time to introduce the cast before all heck breaks loose. This emphasis on action suits artist Ethan Van Sciver perfectly. Van Sciver is considered by many to be the definitive Green Lantern artist and every page of this book showcases why that is so. This is one of the best looking comics in recent memory and the colors of Jason Wright perfectly finish Van Sciver's pencils and inks.